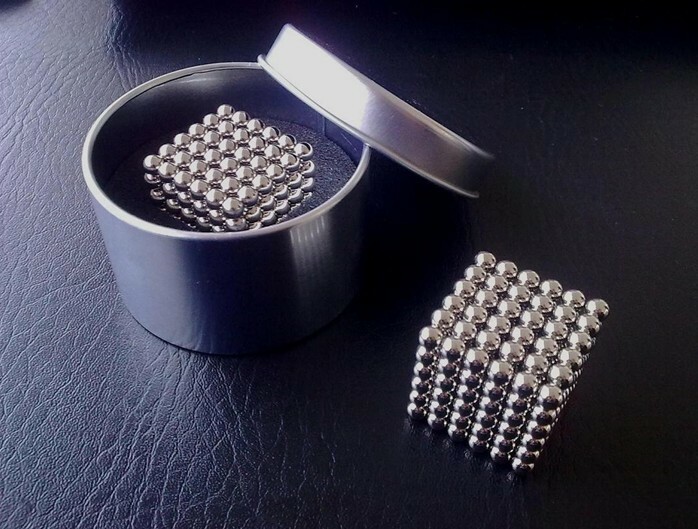 NeoCube sometime call as BuckyBalls, CyberCube, EuroCube, MagCube, QQMag is new toy which is composed from 27 / 64 / 125 / 216 pcs individual neodymium magnets ball. Beginning of the year 2008 was when the game Neo Cube start be very popular on all the world. Main market where is the neocube selling is USA, Russia, EU. 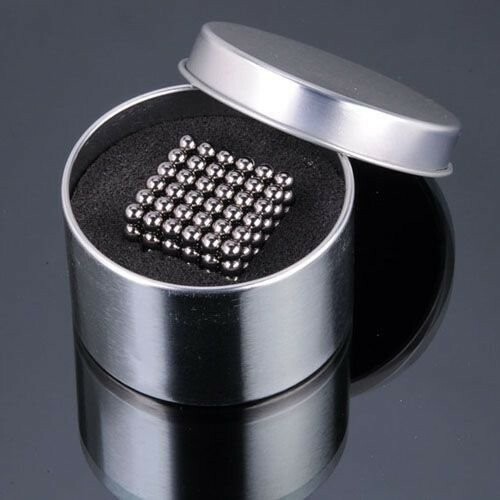 Raw material for neo cube are neodymium balls. Neodymium Iron Boron (NIB) magnets are extremely powerful, and allow effects to be seen that aren't possible with normal iron or ferrite magnets. All shapes start with a chain. Grab a single ball from the clump and pull gently. Go ahead and try, we'll wait. Start with a chain and wrap it around your finger. Time to make a triangle. Start with a chain of 9 balls. Connect the ends to make a loop. Then, pinch the edges. 20 triangles make a sphere. the neo cube - Hexagon! 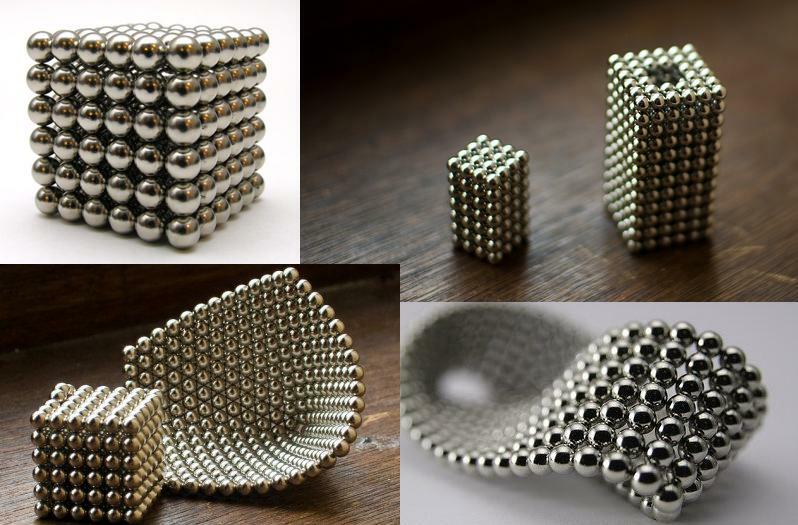 You'll need a string of 18 balls to make hexagon. Fold the first 6 into a loop, then wrap the remaining 12 around the outside. 12 hexagons make up this puppy.